The largest party on the east coast happens right here at Market Square! The magic of fire and ice sizzles into the final hours of 2017 as we ring 2018! 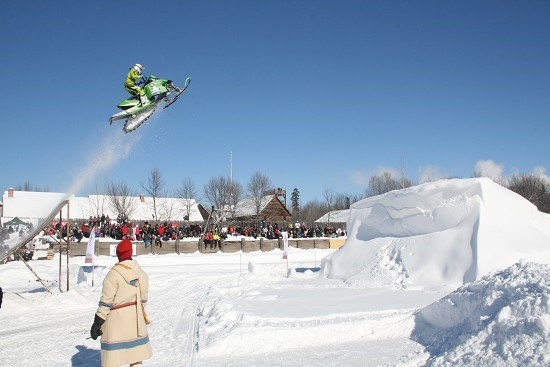 Fantastic food and drink from our region’s finest restaurants and food-to-go: Saint John Ale House, Grannan’s Seafood, McGill’s, Ryan Duffy’s Steak & Seafood – Saint John, Lemongrass Thai Fare/ Peppers Pub, Toro Taco, Barred Rock Chicken & Tim Hortons! Market Square kicks into high gear at 5pm both inside & out! West Coast meets East Coast with a lineup of epic proportions – all FREE OF CHARGE on our newly refurbished Boardwalk Stage! 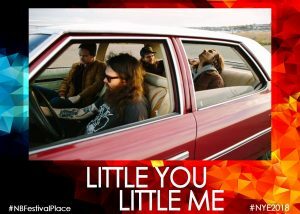 5:15PM – Little You Little Me – Loud guitars articulate the fresh-faced foursome’s dissatisfaction with the status quo. Since 2009, they’ve kicked crowds into sentience with ferocious fuzz-pop in the fine tradition of Eric’s Trip and Thrush Hermit, adding their own rocky, coastal verve. 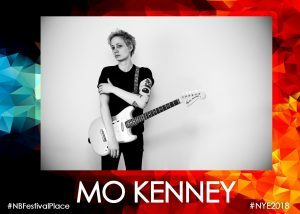 6:30PM – Mo Kenney – is a Canadian singer/songwriter based in Dartmouth, Nova Scotia. Kenney is known for her lyrical prowess and engaging stage presence. Called “Nova Scotia’s rising star” by The Scene magazine, she has toured with Plaskett as well as with Ron Sexsmith. In 2013, her song “Sucker” won the prestigious SOCAN Songwriting Prize. 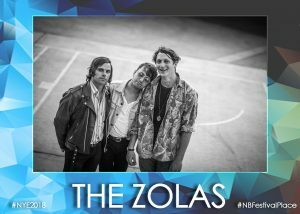 8:30PM – The Zolas – are a Canadian indie rock band based in Vancouver, British Columbia. The core of the band is duo Zachary Gray and Tom Dobrzanski, with other musicians supporting them live and on record. 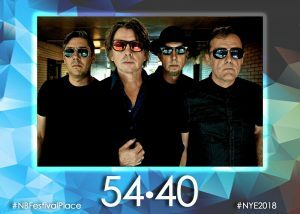 10:30PM – 54-40 – A Vancouver band with a folk-pop take on alternative rock, 54-40 formed in 1981, if you grew up in Canada in the 90’s, 54•40 was the soundtrack to your childhood. They have over a million records sold worldwide, a career spanning 30 years and a catalogue of hits that occupy the airways to this day. LARGEST FIREWORKS ON THE EAST COAST AT MIDNIGHT! !